Goal setting and strategic planning help local governments and nonprofits address critical issues, identify priorities, and develop action plans to accomplish those priorities. An effective board or council is one that works together towards common goals. Taking time annually as a group to prioritize and plan to move forward is vital for any government or nonprofit group. Goal setting is normally accomplished annually through one or two sessions; these sessions typically last from three to five hours. 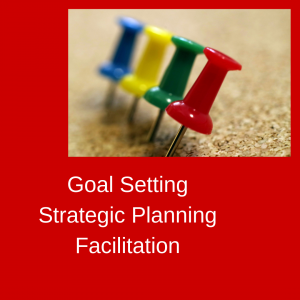 Strategic planning often consists of two or more sessions. Fees vary according to the scope and complexity of the work. For city/county boards, councils, commissions, and similar organizations, a full fee schedule is available here. Contact Lynn Adams for assistance to nonprofits, agencies and organizations wanting to update a current plan or create a long-term strategic plan. Contact Eric Christianson for assistance to local governmental organizations in goal setting or strategic planning. Contact Abbie Gaffey for assistance to Chambers of Commerce, Economic Development Corporations, nonprofits, or community groups in goal setting, strategic planning, town hall meetings, and other facilitated community engagement processes.